Justin Beiber apologies for the April 1st offensive 'Fake Pregnancy Announcement' among million followers. Recently on April Fools' Day, the 'Baby' star Justin Beiber pulled a prank among his fans by posting a series of photos which made fans believe that Justin was current going to be a father of a child with Hailey Beiber. Justin was unfamiliar about the backlash he was going to face from the spam. Soon after the star pulled off his series of jokes, fans started to backfire him criticizing it as ''ridiculous and offensive'' to many infertility groups of people. 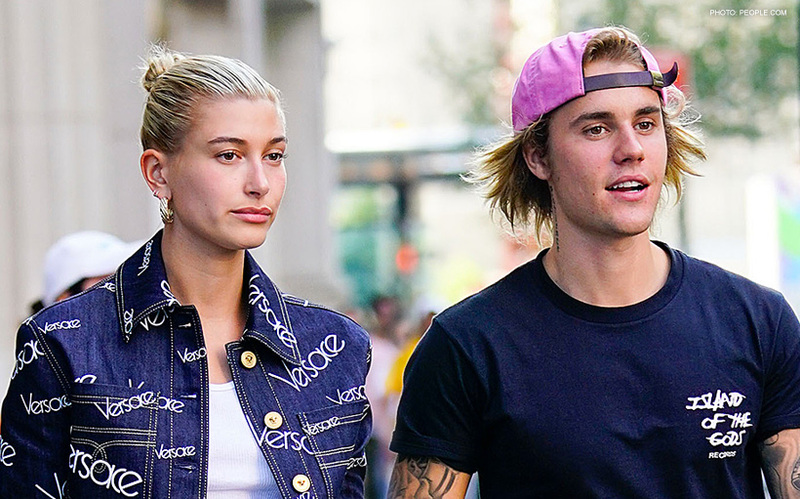 Love goals: Pop star 'Justin Beiber' and 'Hailey Baldwin Beiber' fooled millions of fans with fake pregnancy news. But the 'Sorry' singer proved his innocence by writing a captivating apology post among millions of his fans and especially dedicating an immense apology to the couple who have no children as he claimed that it was just a part of April fools joke and nothing more than that. Check out the exclusive Instagram post where Justing apologies with his 107 million fans and followers. The apology exonerated Justin from the backlashes as he clarified all the accusations writing "Some might have laughed but some were offended .. I think With pranks u sometimes have to roll that dice," Bieber writes towards the end of his apology post." Justin Beiber apologies millions of fans after the Backlash on March 2. Justin stated the reason behind the bamboozle reasoning "I didn’t at all mean to be insensitive to people who can’t have children. A lot of people I know, their first go to prank on April fools is telling their parents they are pregnant to get a big reaction. But I will apologize anyway and take responsibility and say sorry to people who were offended." It seems like the Canadian singer is really guilt for his offensive post as in his ending statement '#truly #sorry' emphasizes his guilty for sure.